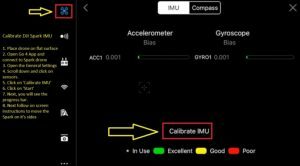 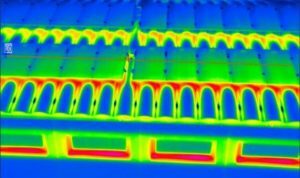 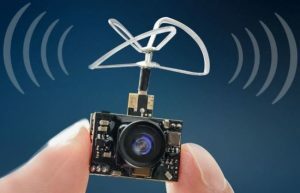 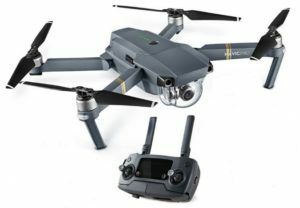 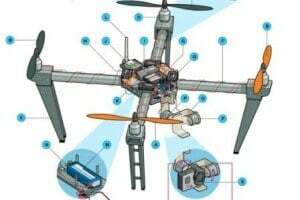 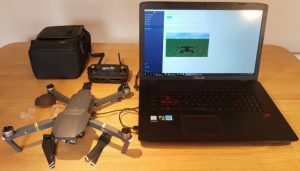 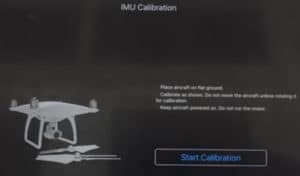 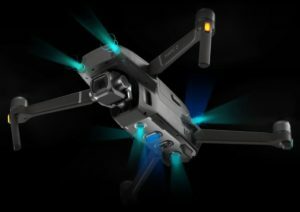 Drone DIY articles and videos showing how to calibrate IMU, compass, sensors and troubleshooting problem with erratic flying and filming on the top drones models. 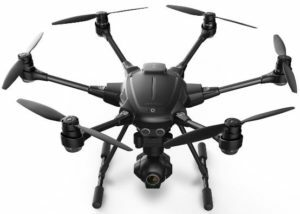 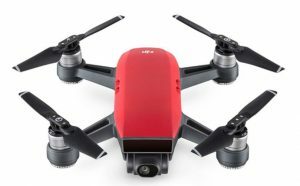 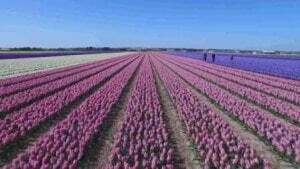 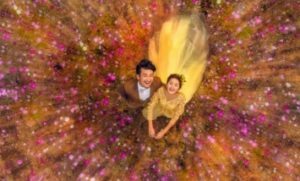 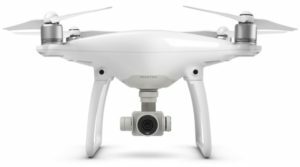 There are also excellent articles on aerial filming and photography which will assist you in creating stunning aerial footage. 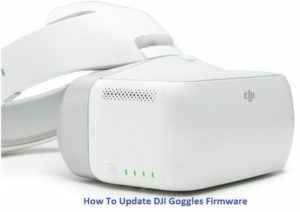 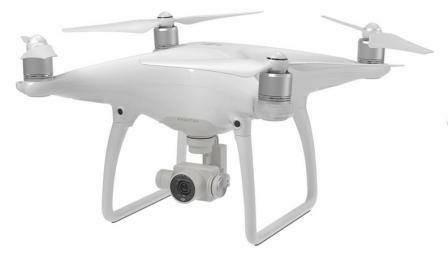 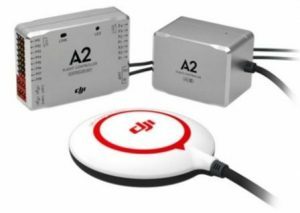 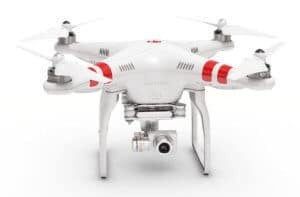 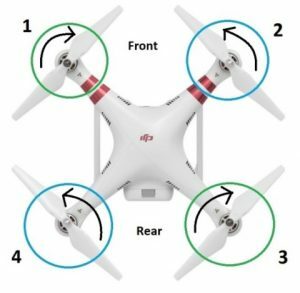 Knowing how to update the DJI Phantom 4 firmware to the latest version is important. 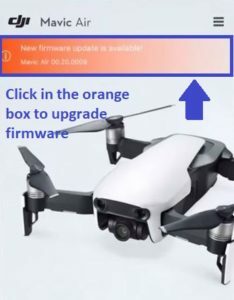 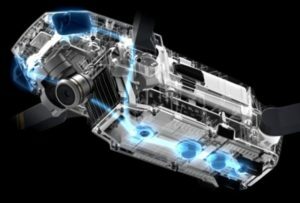 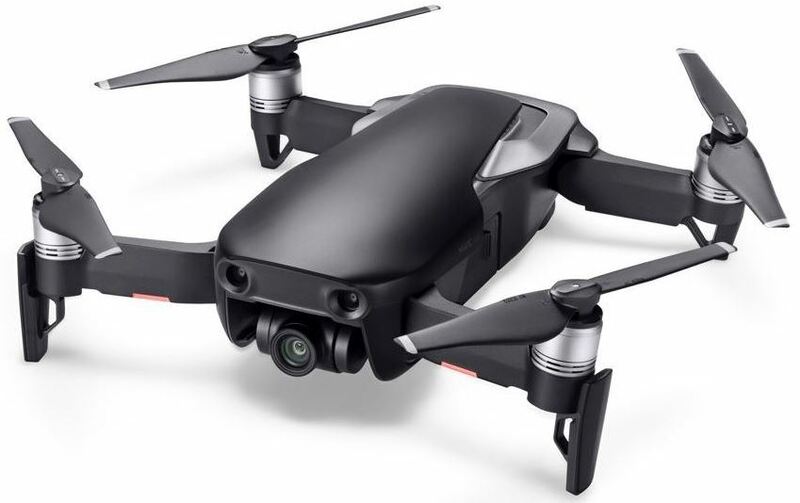 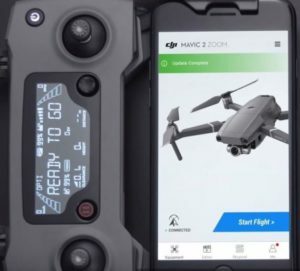 These firmware updates contain fixes to solve software bugs, add new features to the quadcopter, gimbal, camera and remote controller. 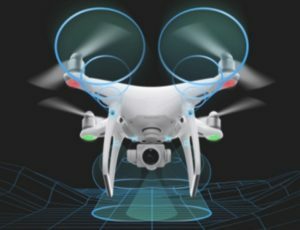 This article has all the instructions, best practices and tips on how to successfully update the firmware on your Phantoms 4….